We help parents who are frustrated with the lack of manners and etiquette skills in their children. They often tell us they wish they had more time or knew a better way to teach these important skills. We help them through fun, affordable and effective workshops that bridge the manners and etiquette skill gaps in their children. We are experts at helping others reach their potential. 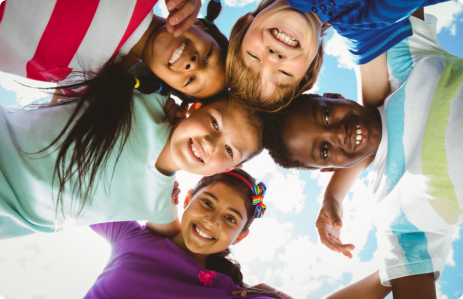 Kool to be Kind is an age-appropriate manners and etiquette workshop that is designed to help students ages 9-12 learn self-confidence and respect for themselves and others. It is a fun and interactive workshop that spans 4 sessions.